Looking for a style change that combines retro glamour and sophistication, look no further! 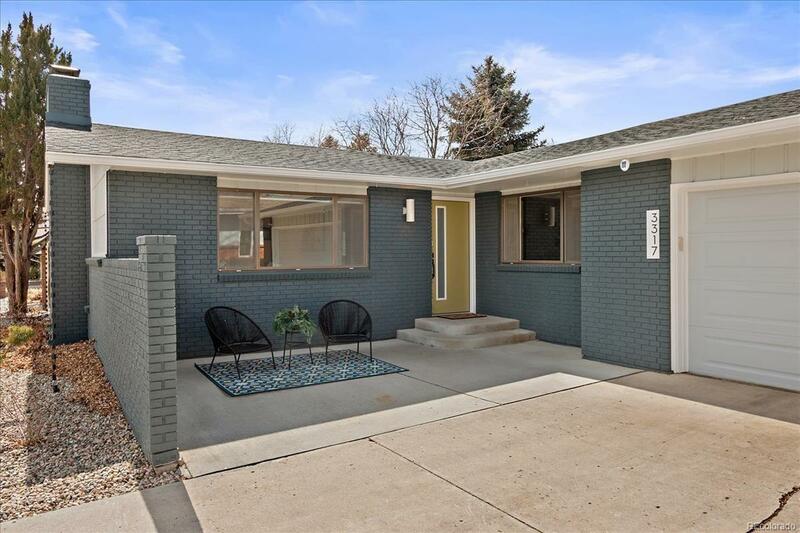 Check out this updated colorful, Mod Mid-Century home one block from Benson Sculpture Park and a close walk to Lake Loveland. 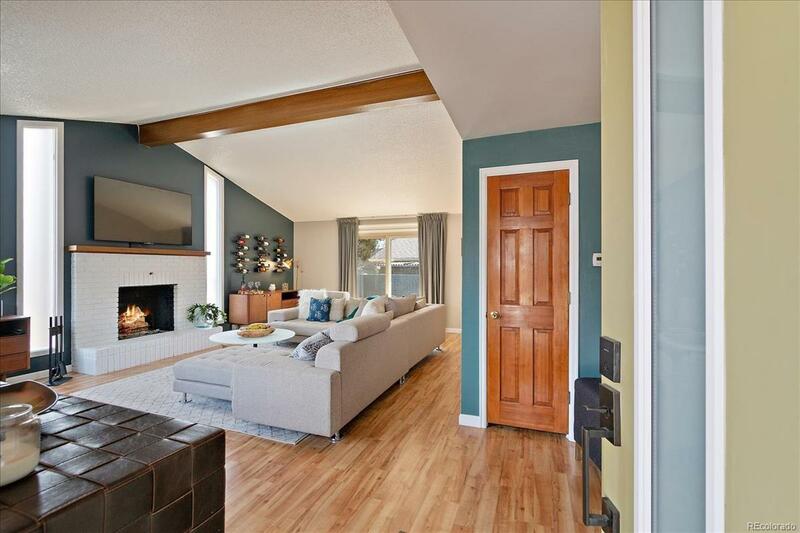 Wonderful open floor plan with lots of NEW updates in this beauty! New roof, Ductless A/C units, Interior and Exterior lighting and Paint, Wood Fireplace, New bathroom vanities with marble counter-tops, with vessel sinks, designer faucets, modern vanity mirrors, Dishwasher, Microwave, all new window coverings with modern solar shades and black out curtains in the bedrooms. Gold Blue Ribbon Home Warranty included! 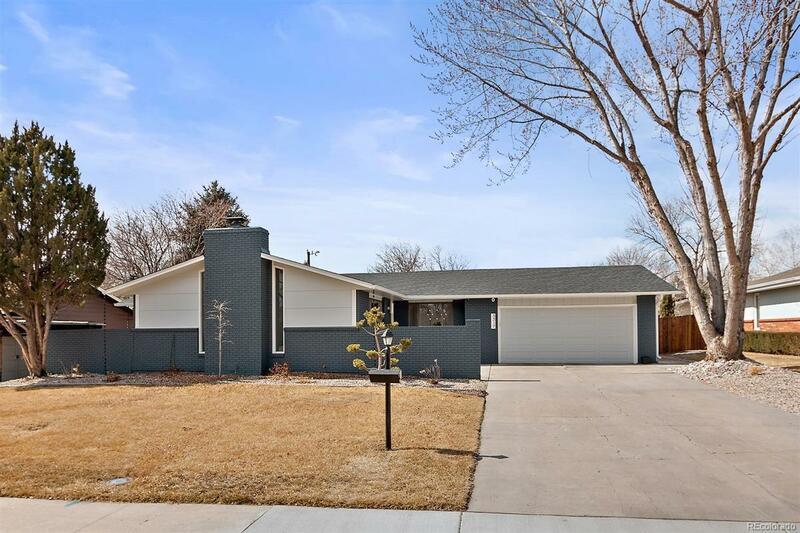 Large fenced yard with mature landscaping and storage shed, NO HOA! RV/Boats are welcome. 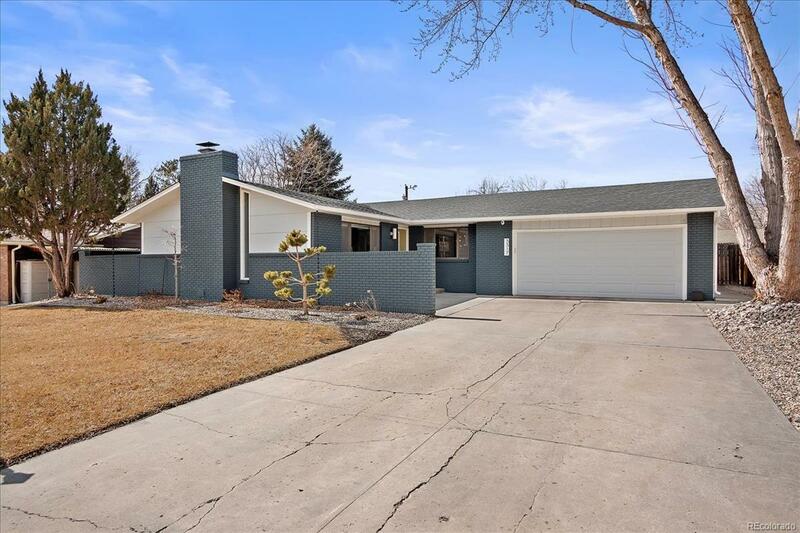 Call me for a personal showing!